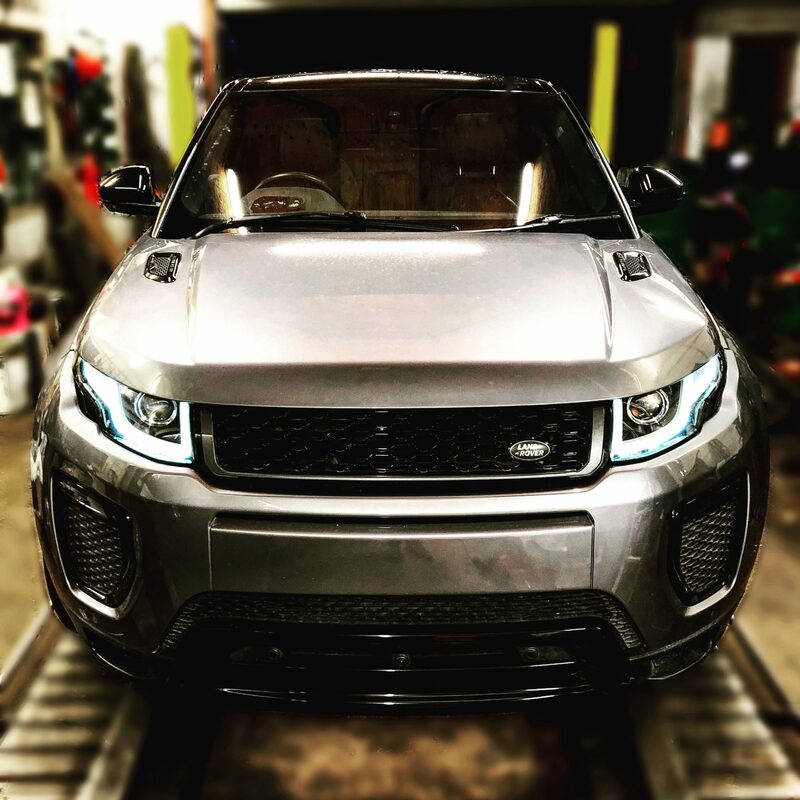 30 Years of experience in servicing and repairing the full Land Rover range. Our fully equipped workshops and experienced technicians are able to meet all your requirements, from a simple service to an overland expedition refit. We offer the latest diagnostic equipment and due to our comprehensive spares department, are usually able to provide same day repairs. We have the latest computer diagnostics equipment which allows us to provide a service that you could expect from official main dealers. We also offer various performance upgrades including ECU remaps, which is the easiest way to gain more power, more engine flexibility and increased fuel efficient, which is an attractive combination.